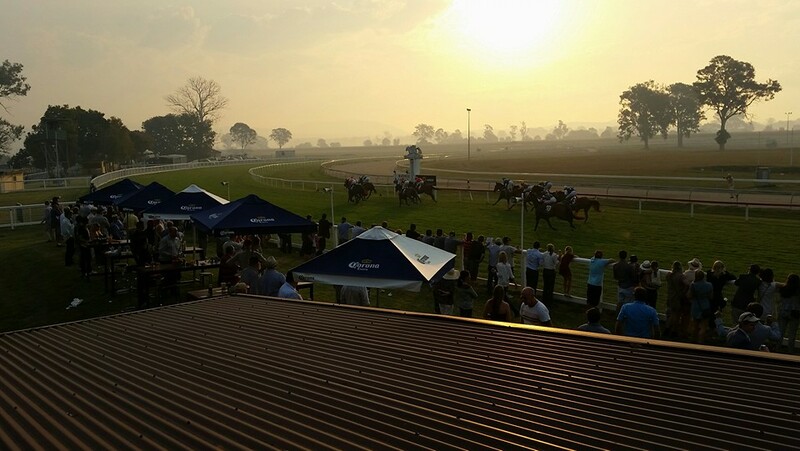 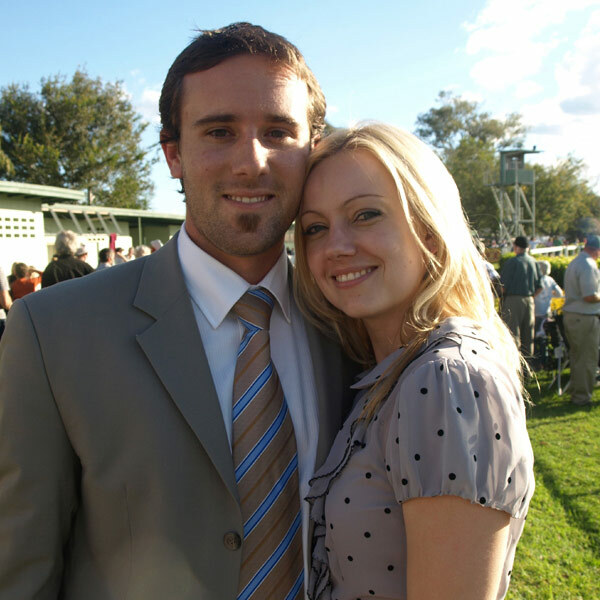 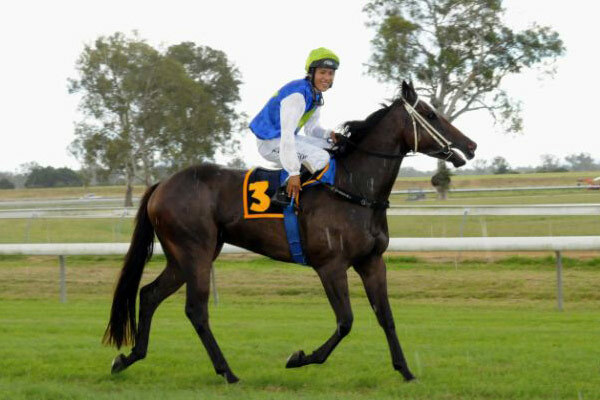 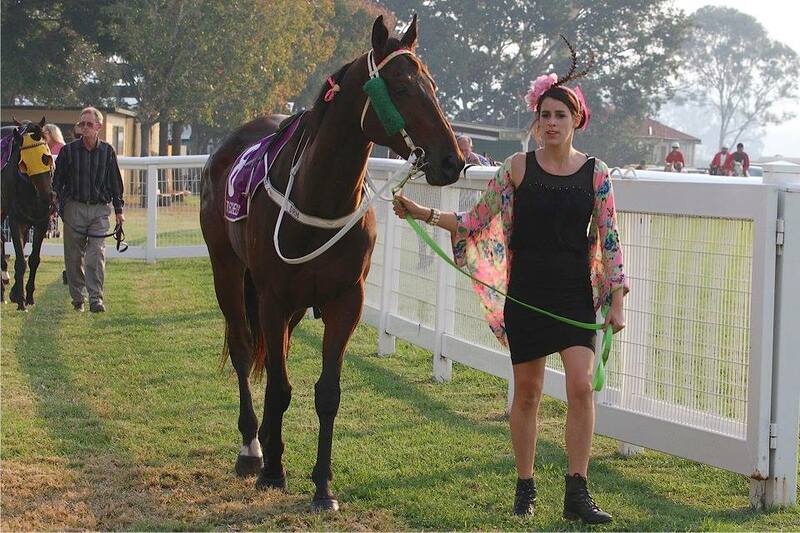 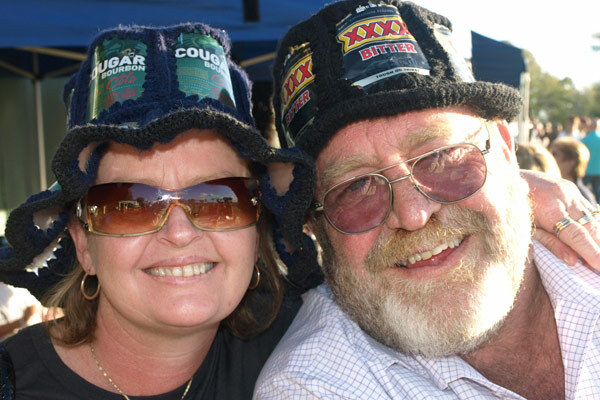 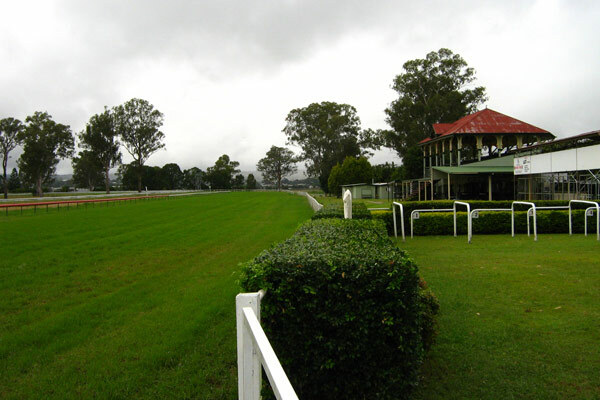 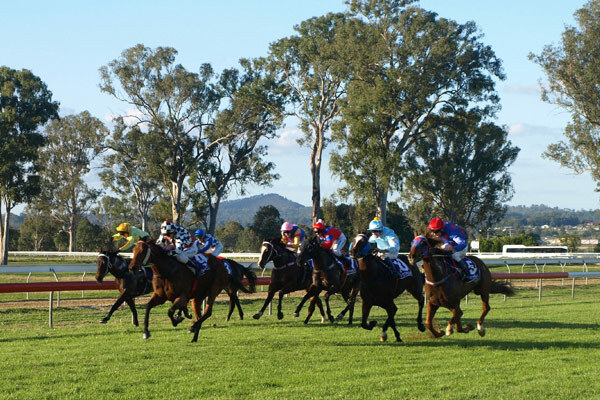 The annual Beaudesert Hibernian Race Day is country racing at it’s best - and all for charity. 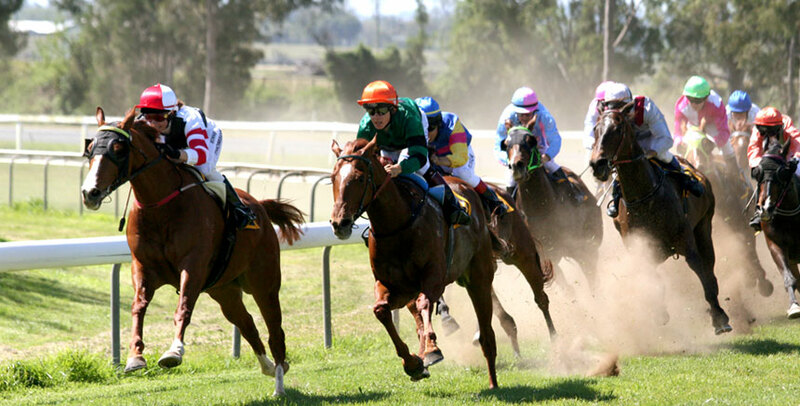 For over a century crowds have flocked to the Hibernian Races, raising thousands for good causes like the Cancer Council, Mt Olivet Hospital and Careflight. 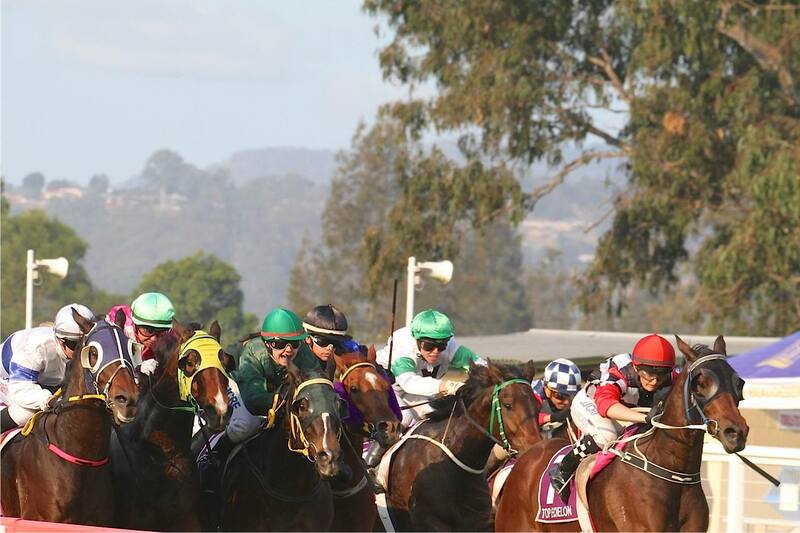 With an exciting racing program as well as plenty of entertainment and fun for grown ups and kids, it’s a great day out!